Baby wipes manufactured by Nutek Disposables, Inc., and sold at many major retailers are being voluntarily recalled because of bacterial contamination. The company says it tested for contamination after receiving a number of complaints from customers who noticed an unusual odor and discoloration. 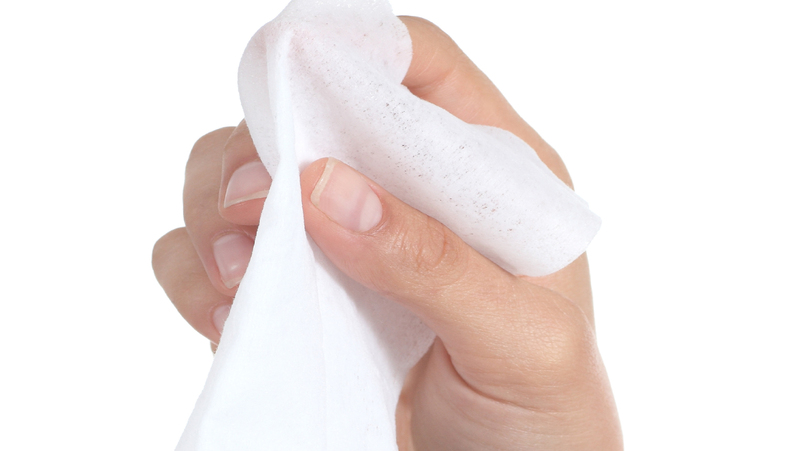 Some of the wipes tested positive for a bacteria called Burkholderia cepacia (B. cepacia). The U.S. Food and Drug Administration says the bacteria is normally harmless in healthy people, but may cause problems in those with weakened immune systems or chronic lung conditions including cystic fibrosis. The company says some consumers have reported symptoms including rash, irritation, gastrointestinal and respiratory problems, but it has not been confirmed whether these health issues are related to the bacteria in the baby wipes. The FDA says consumers who purchased the recalled baby wipes can return them to the place of purchase for a full refund. Consumers with questions may contact the company at 1-855-646-4351.